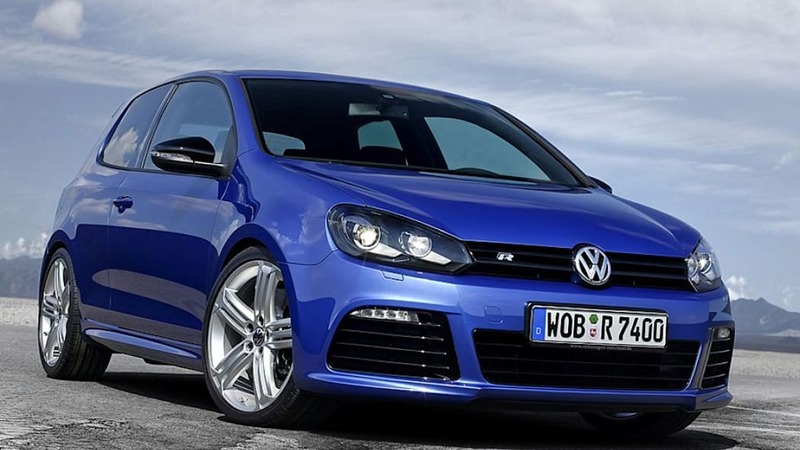 Ever since Volkswagen pulled the wraps off of the Golf R and Scirocco R, it was rumored that the automaker would be creating a separate R division, solely focused around creating new performance models, as well as special design packages. 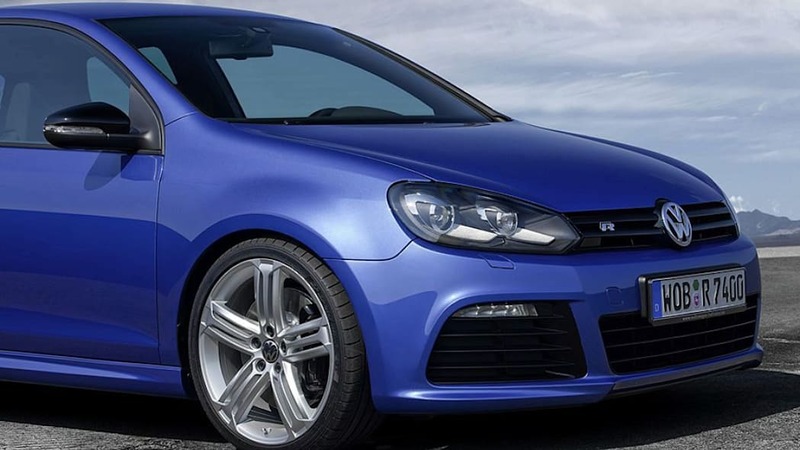 The new company, Volkswagen R GmbH, will take on the responsibilities of developing, implementing and selling R-badged products henceforth. 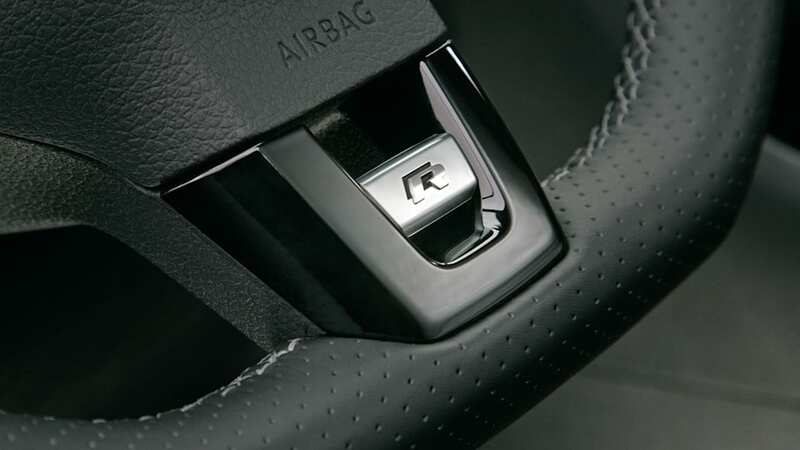 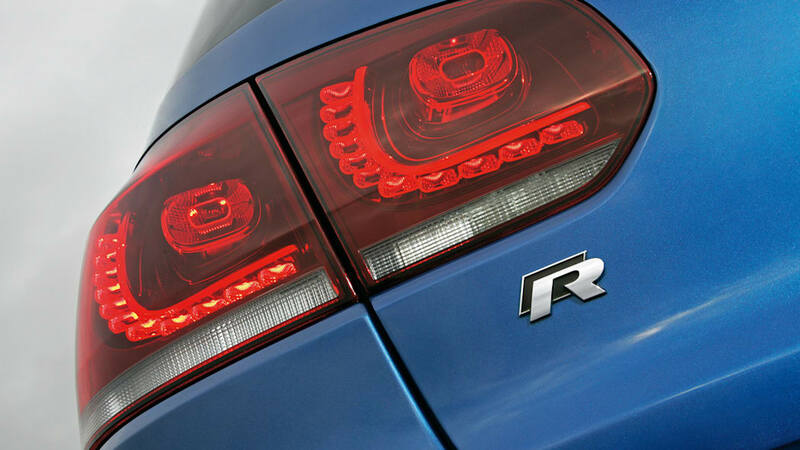 By making R GmbH its own separate division, we'd expect to see more R-badged products hitting the streets in the near future. 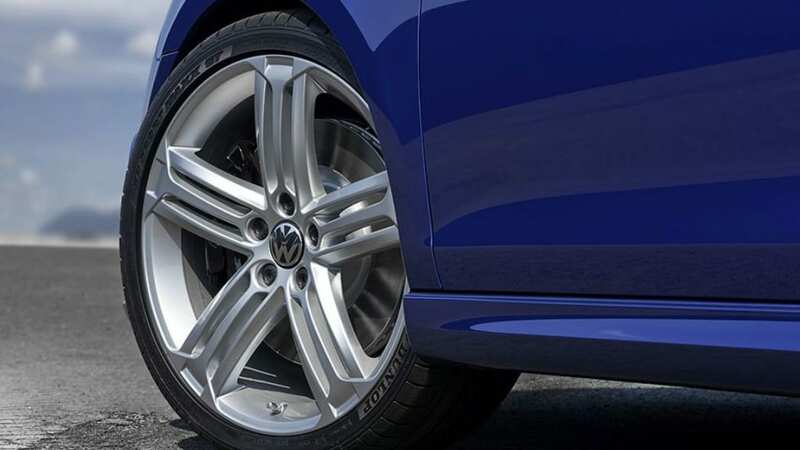 The new Passat CC R-Line is already on sale in Europe, and the rumormill is buzzing about a possible Jetta R, previewed by the New Compact Coupe concept at this year's Detroit Auto Show. 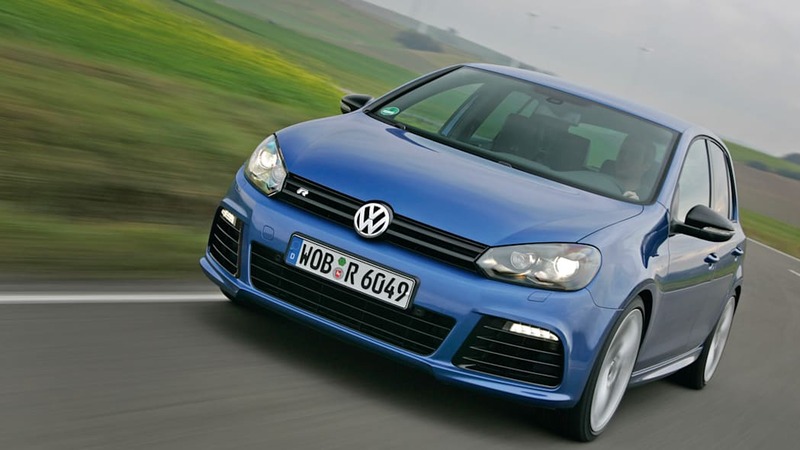 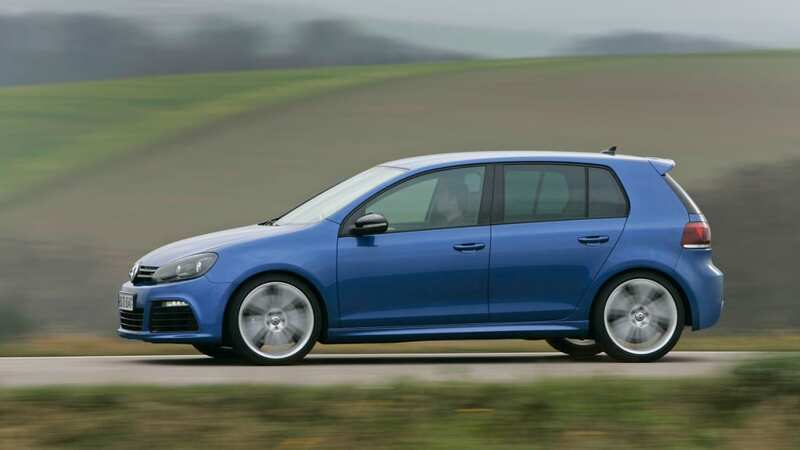 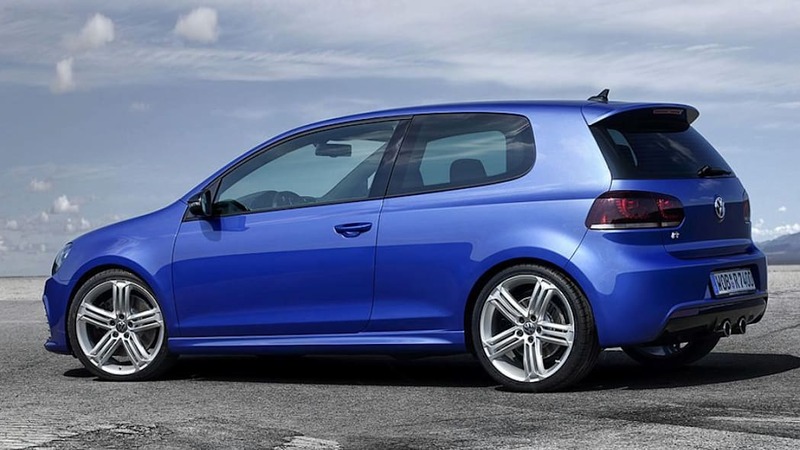 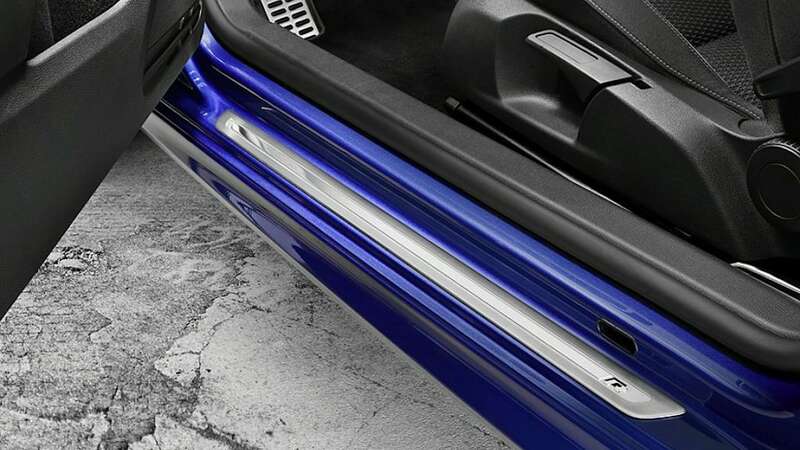 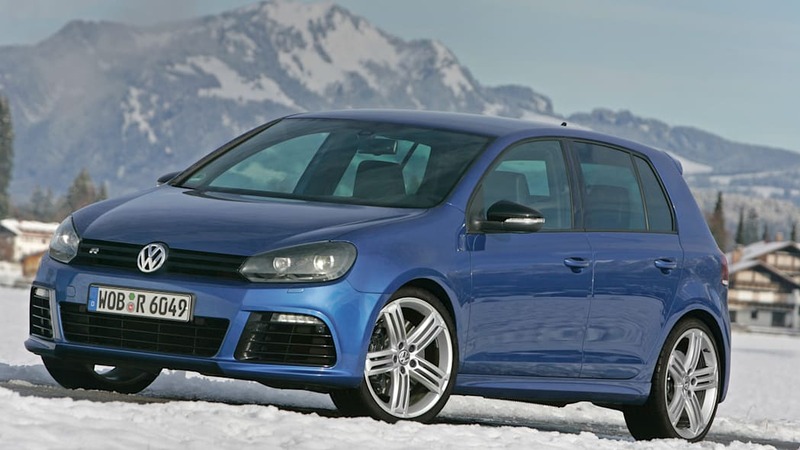 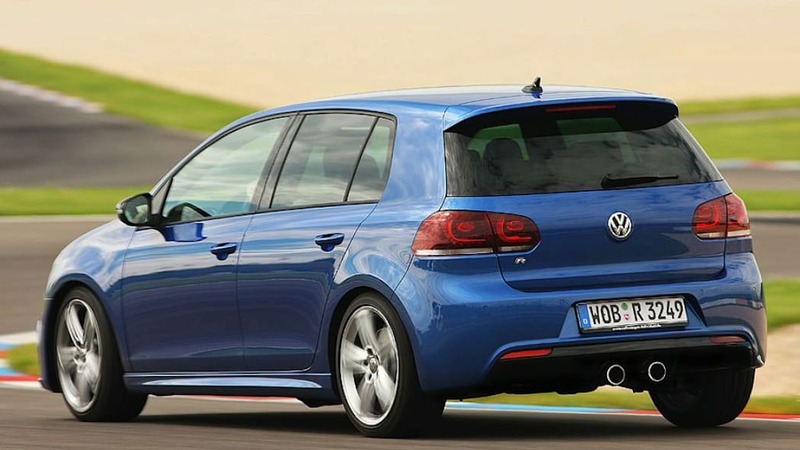 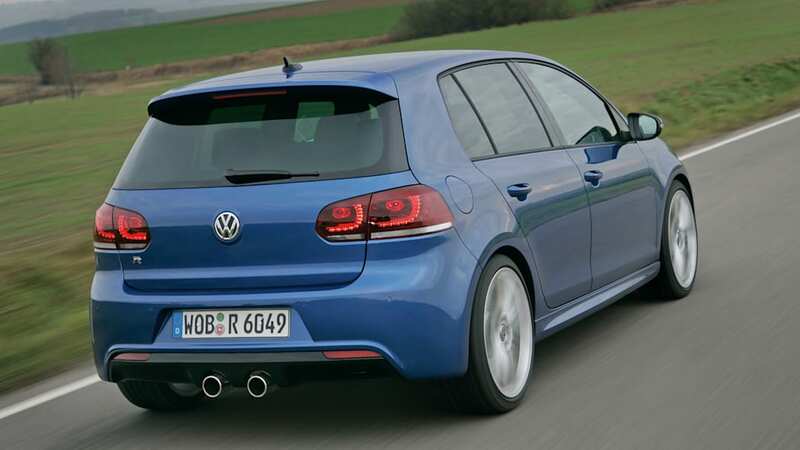 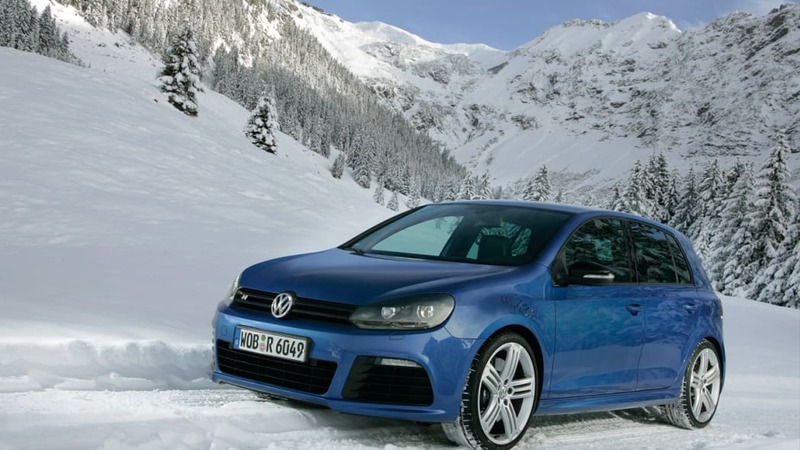 The Golf R is expected to arrive in North America next year, and we sincerely hope that R GmbH delivers more products our way shortly thereafter. 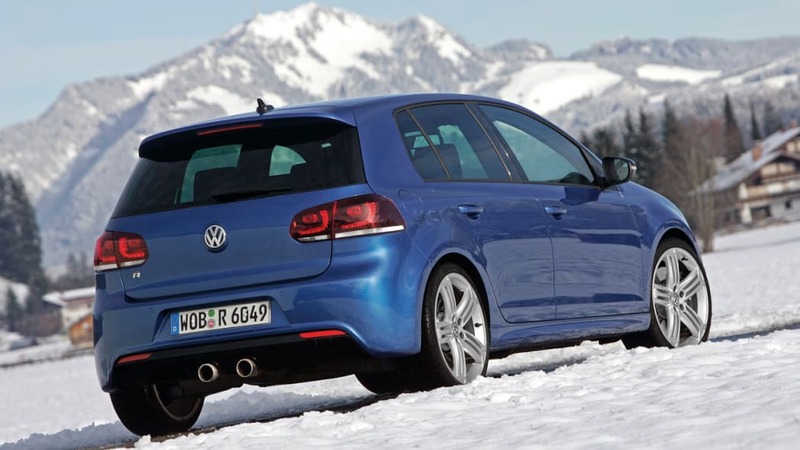 Hit the jump for Volkswagen's official press release. 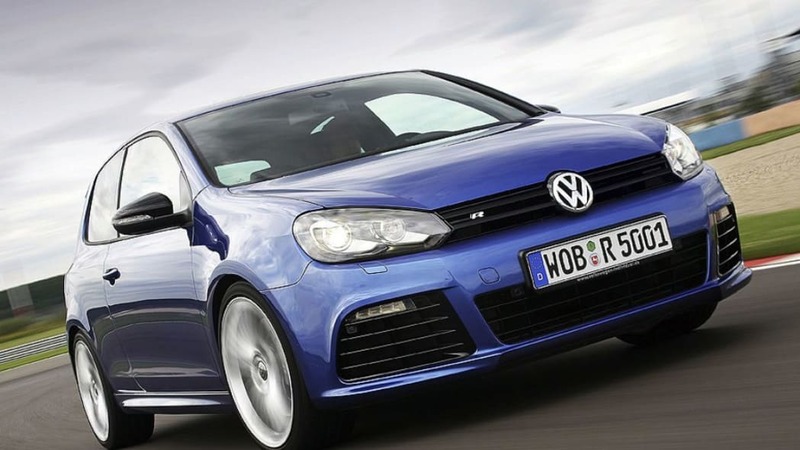 Wolfsburg, 16 March 2010 - The Volkswagen R GmbH will be the specialist for sporty exclusive models from Volkswagen in the future. 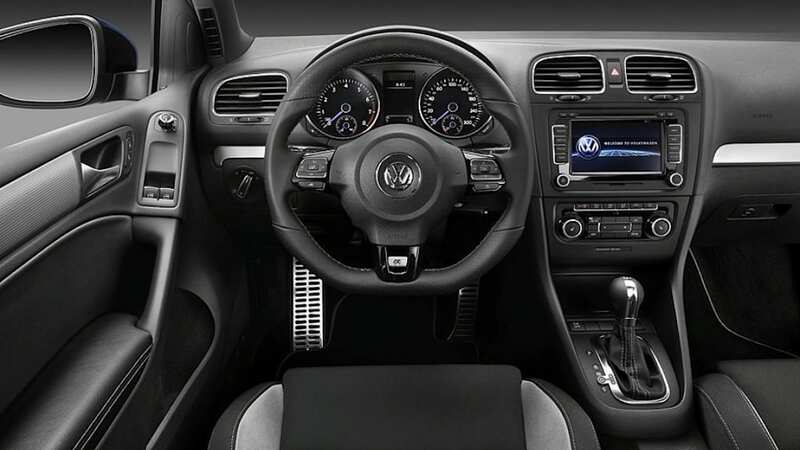 Volkswagen AG has bundled the responsibilities and competencies for development, implementations and sales of individualised vehicle offers into Volkswagen R GmbH. 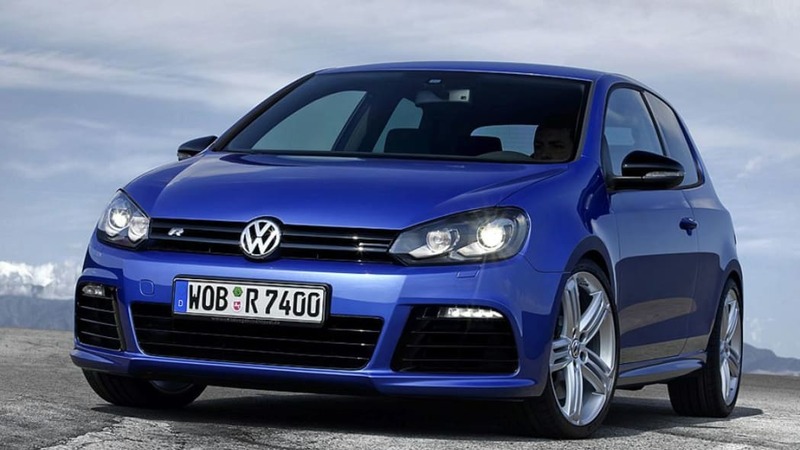 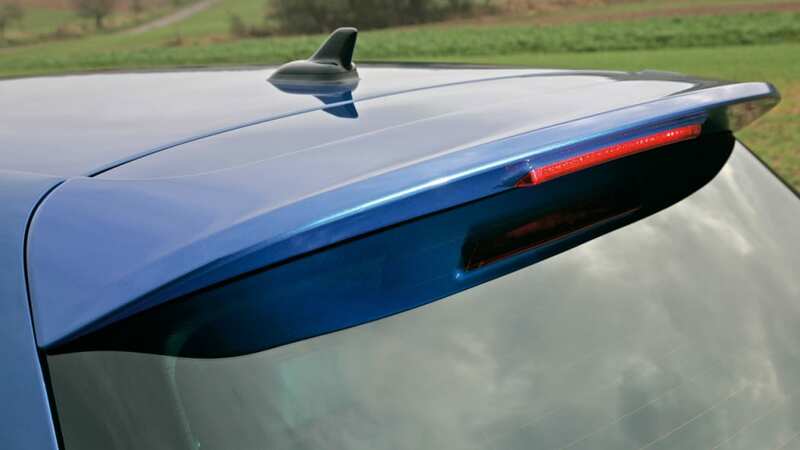 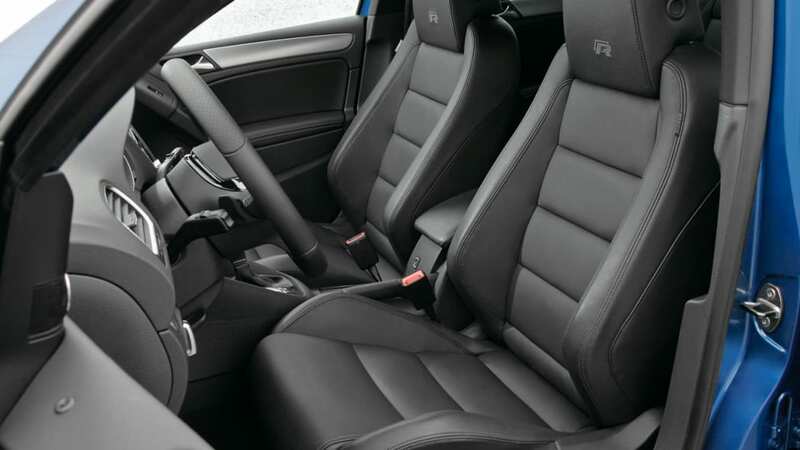 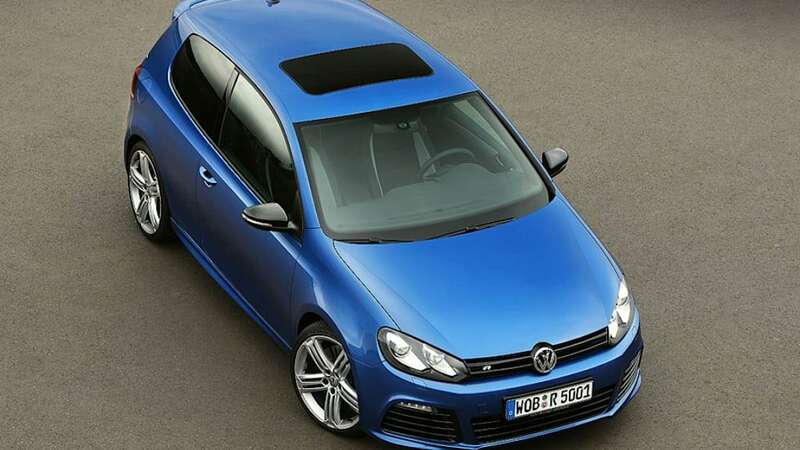 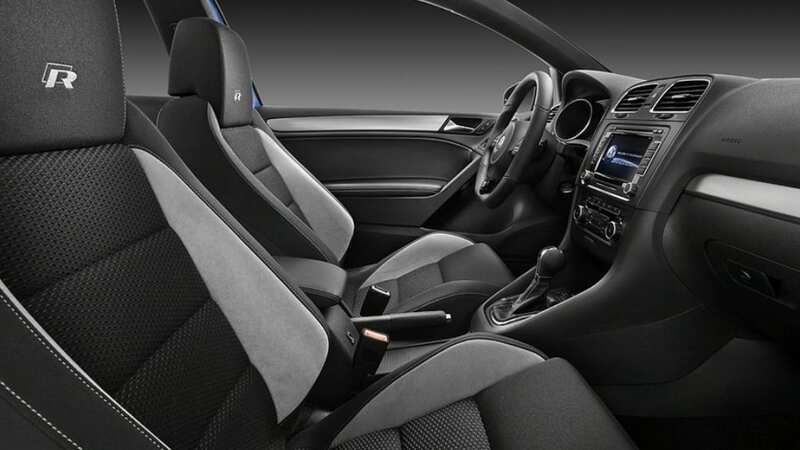 For example, its portfolio includes the two new top models, the Scirocco R und the Golf R as well as the dynamic R Line design packages and luxurious Volkswagen Exclusive items. 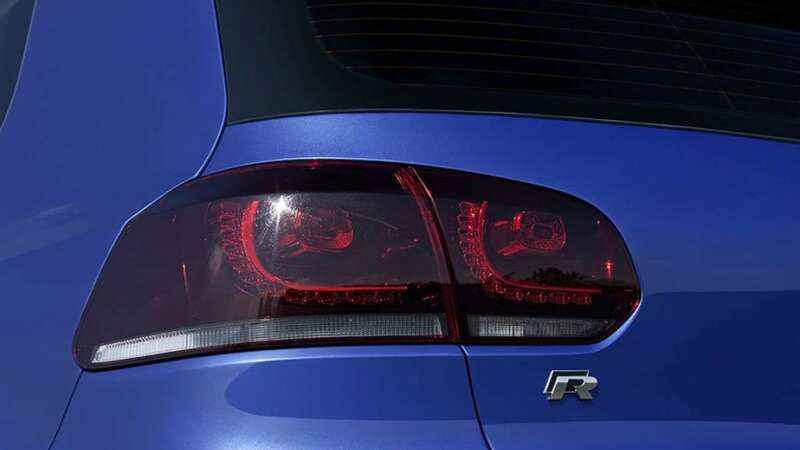 The company's name, Volkswagen R GmbH, responds to the increased global demand for individualised vehicles with contemporary sportiness and exclusivity. 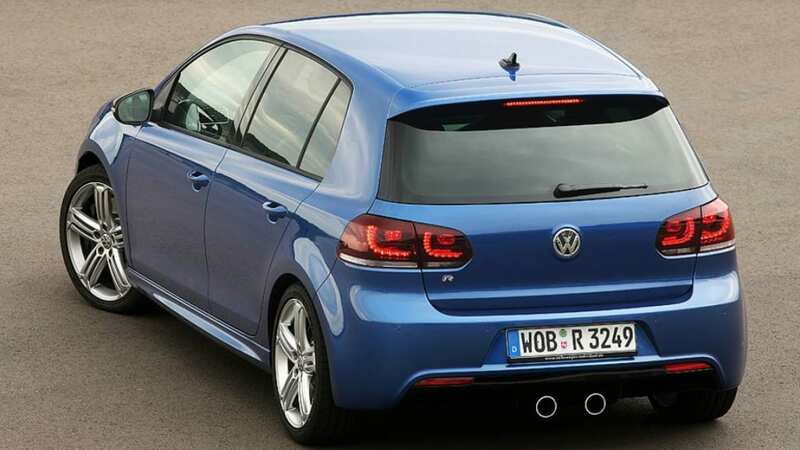 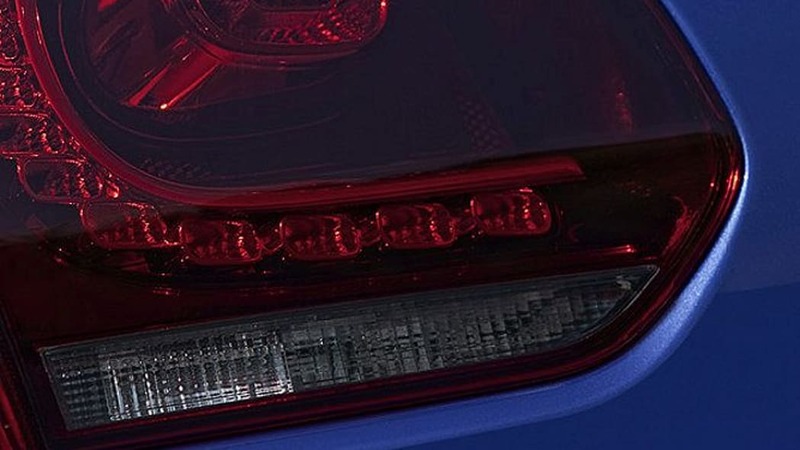 The sporty positioning will be reflected more intensely in the programme of Volkswagen R in the mid and long term. 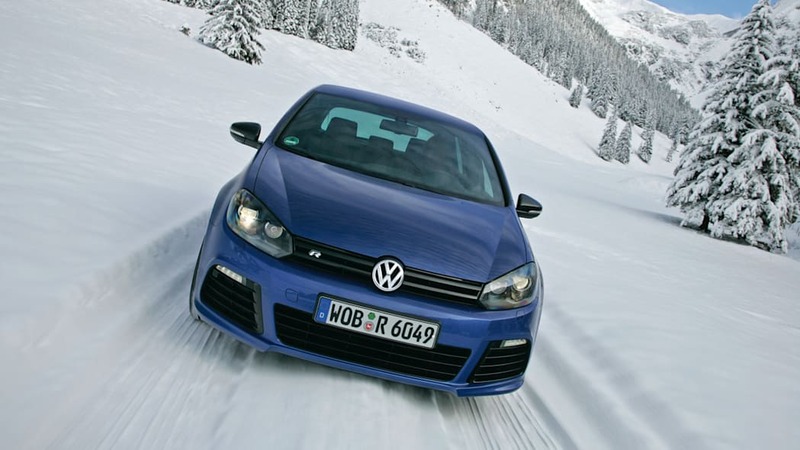 The company has its headquarters in Warmenau near Wolfsburg, Germany. 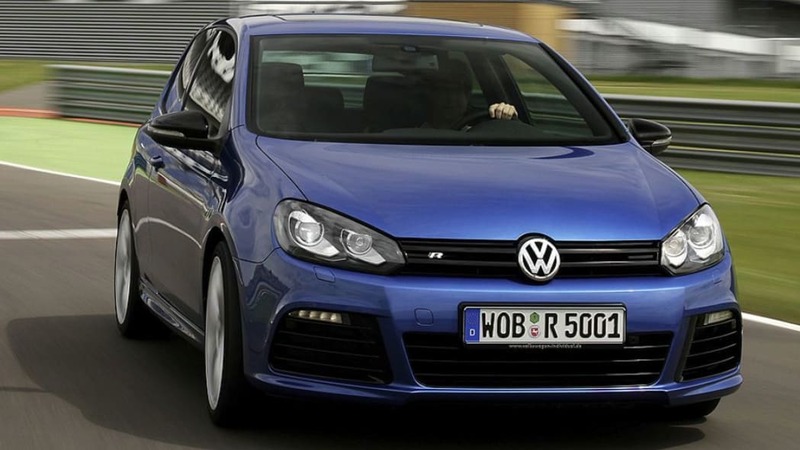 Volkswagen R GmbH employs a staff of more than 350.